Easter sale 2019 Recently updated ! To celebrate the arrival of spring we’re running a sale. Grab yourself a bargain and join us in the woods on a craft course, foraging course or herbal remedies course. 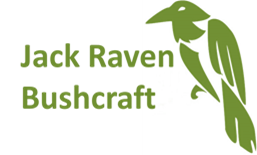 33% off bushcraft courses in our Christmas Sale 2018!! !